Emergency services were called to a crash in Shetland this morning. 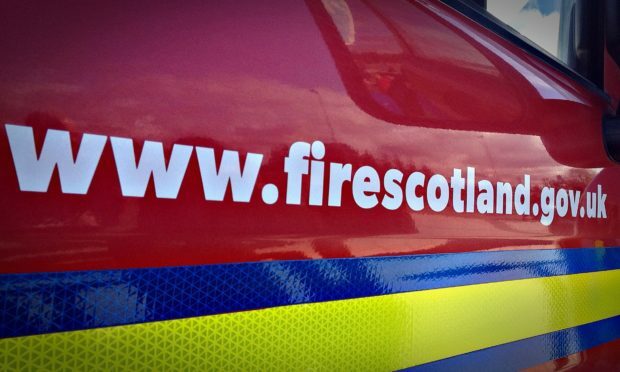 Two fire appliances from Brae were called to a single vehicle accident close to the Sullom Voe terminal at 6.32am. A spokesman for the fire service said crews ensured the scene was safe as the persons involved were out of the vehicle by the time they arrived.